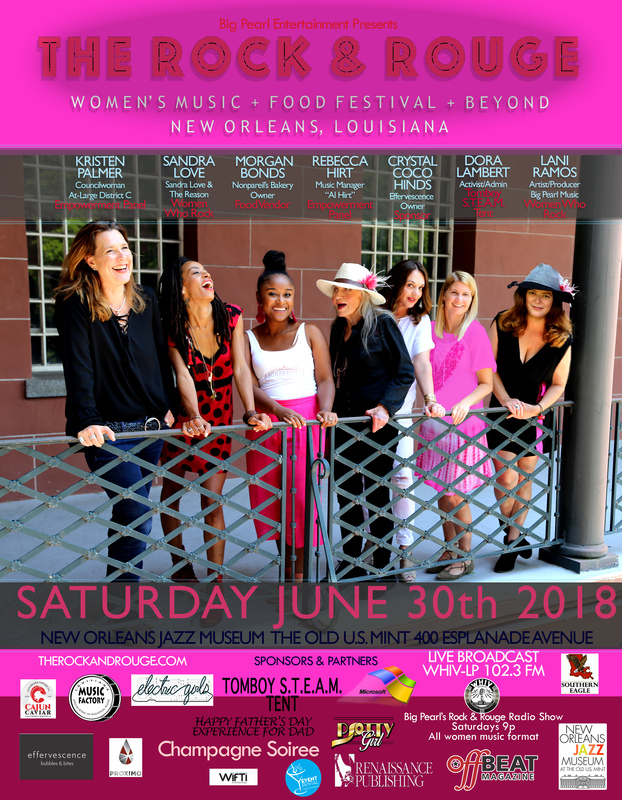 Thank you one in all for coming out to the inaugural Rock & Rouge Women’s Music & Food Festival. This empowerment of women was a great success. 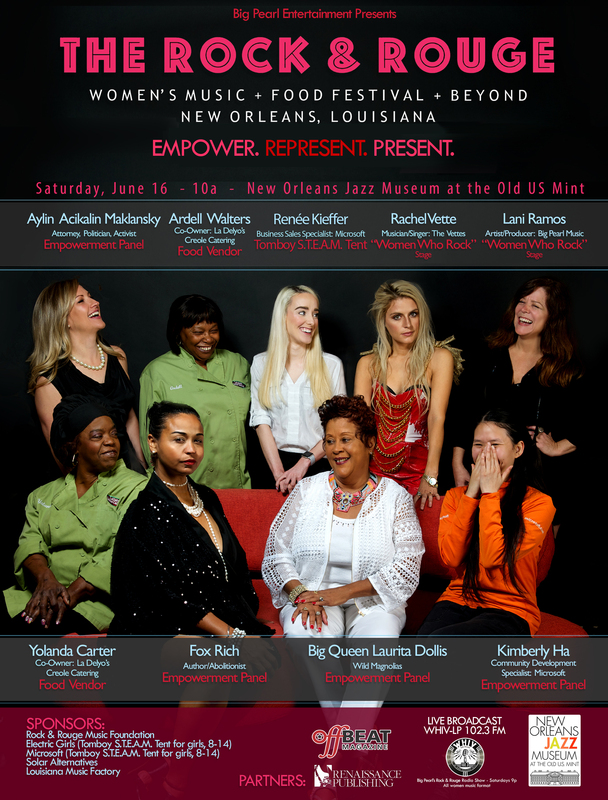 It couldn’t have been so awe-inspiring without the support of our sponsors, panelists, food vendors, artists, musicians, volunteers, and of course you, the fans! 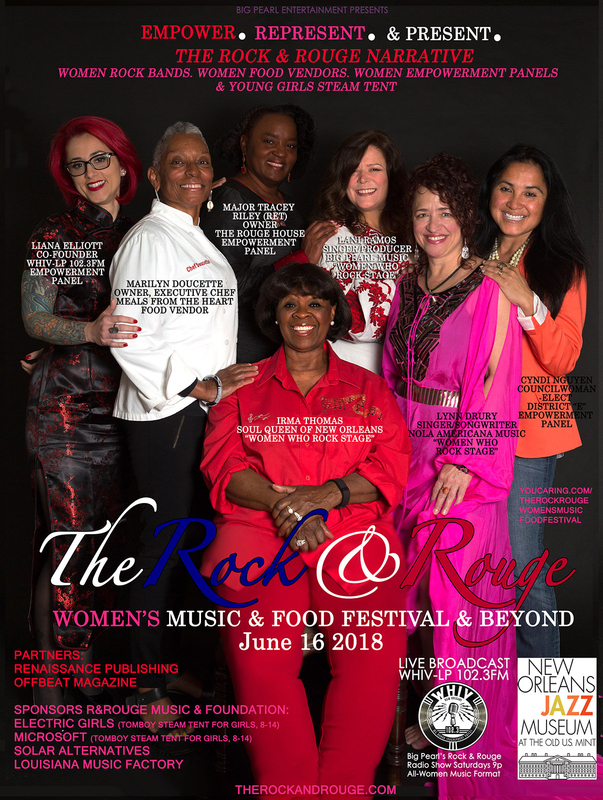 If you missed this amazing event, you can click here to view our digital scrapbook of The Rock & Rouge 2018. 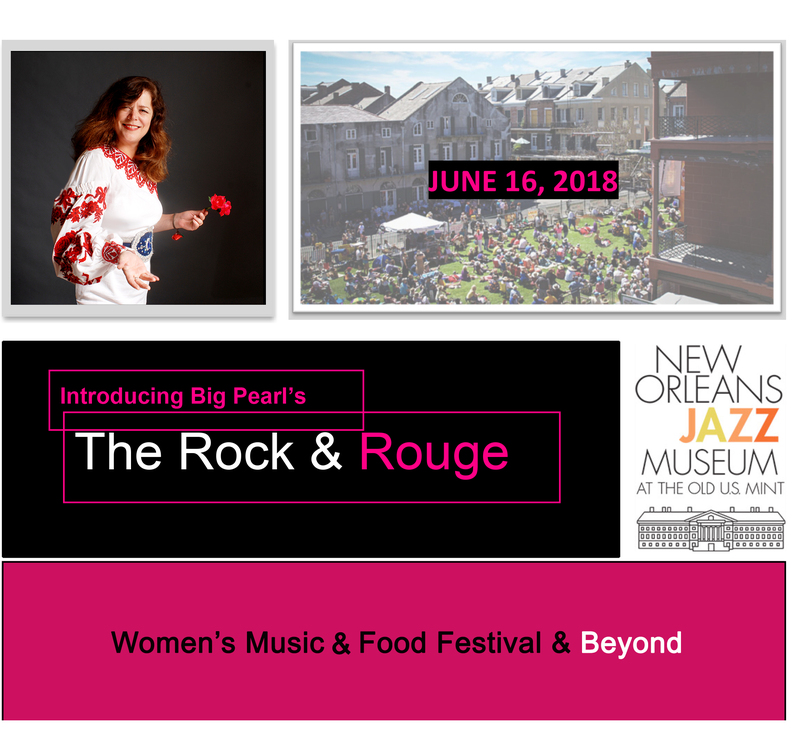 The Rock & Rouge Women’s Music & Food Festival & Beyond has pushed its date from June, 16th to Saturday, June, 30th 2018 due to weather conditions and safety concerns. We are still accepting volunteers and please email us if you’d like to participate to volunteers@therockandrouge.com. 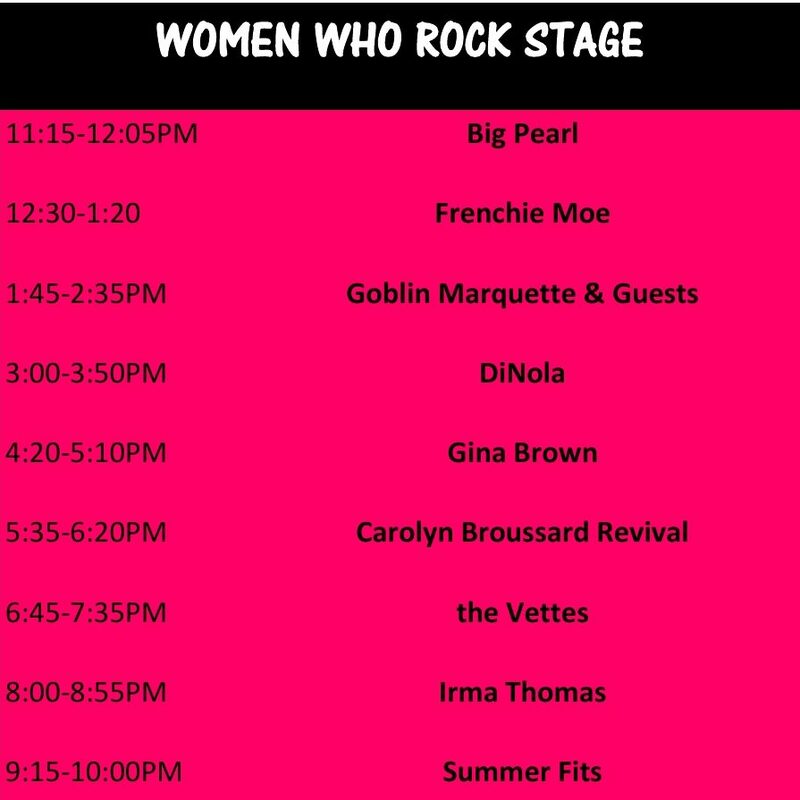 There will be a change in our lineup, but Irma Thomas is still our headliner! We apologize that we have lost Lynn Dury and Shawn WIlliams due to their tour schedule. Please look on their websites for their tour dates.